When your office space is too hot or too cold it’s difficult to be comfortable, let alone work. Actually, in this case, your office is breeding inefficiency — the body has to spend energy to compensate for cooling itself down or heating itself up. That is energy which could be better used for the task at hand. Upgrading your HVAC system is not only good for saving money on your utility bill but is also necessary to make sure you and your employees can be as efficient as possible. 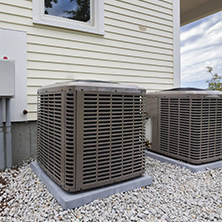 Remember that if your system is working poorly then up to 60% of your utility bill can be because of your HVAC system. 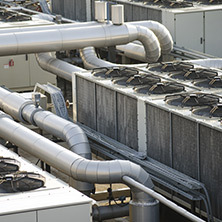 One thing which is even more important for businesses, compared to residences, is to have your ventilation maintained. 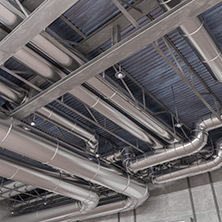 Of course, it is important for a home ventilation to have the ducts maintained as well but as commercial businesses have larger systems they need a bit more attention. 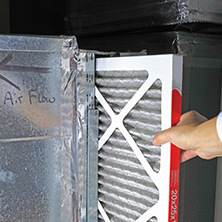 Ventilation collects a lot of allergens, dust and debris over time because though the air is filtered it does come from the outside which has particles in it. If not taken care of then the air you breathe will not be as clean as it should be and could possibly lead to health issues. Fortunately, regardless of the nature of your business, our commercial HVAC pros have you, your employees, and your building covered. If you are in the Naples area and you need work done on your HVAC system then your answer is Florida West Coast Air Conditioning Service. Call us today to find out how much money we can save your company! ©2018 Florida West Coast AC. All rights reserved.